Agio Midnight Sun Raid 2016: Three weeks to go! 12 teams ready and a few still i n the planning phase! July the first teams will gather for a great barbeque, rigging and getting ready to start. At the spot theres a hotel and cottages posible to rent for the night, great saunas, restaurant and a beach for the boats. Theres also a parking for cars and trailers. 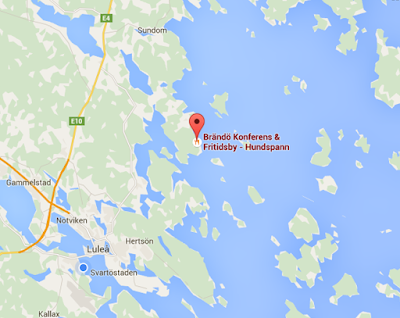 Click on the map for further information on Brändöns fritidsby and how to get there.